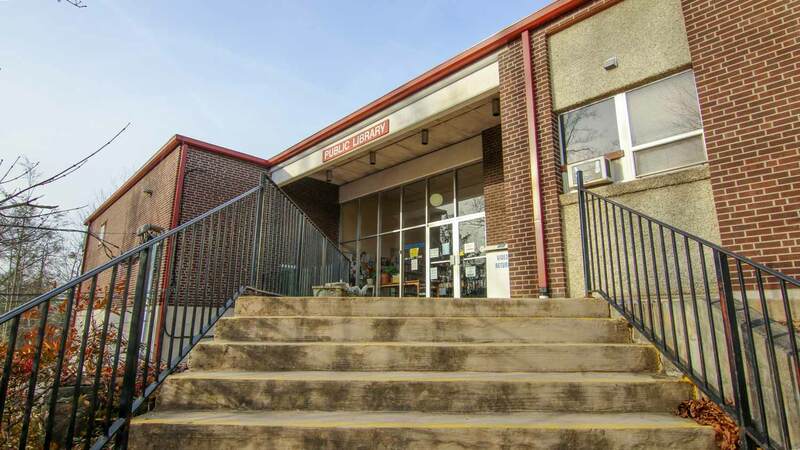 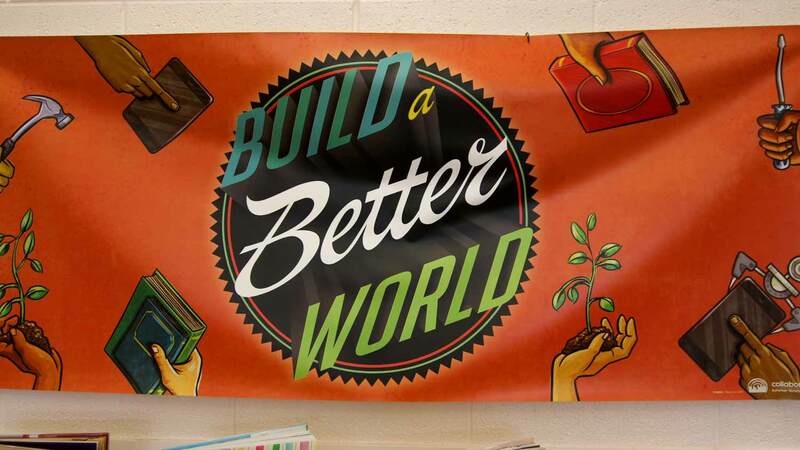 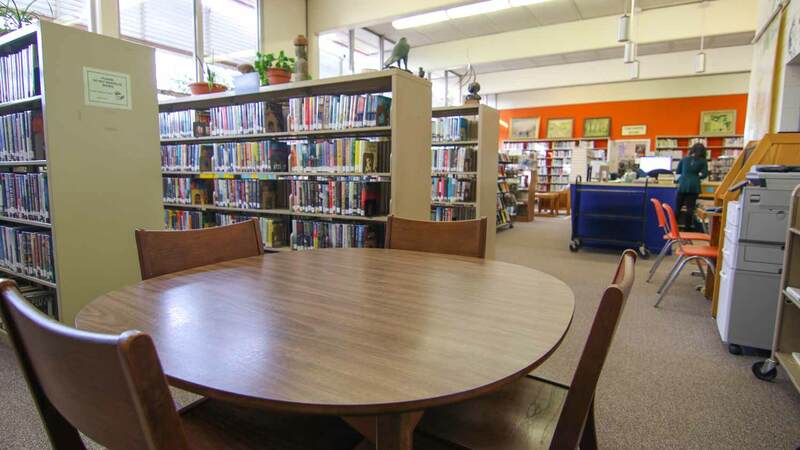 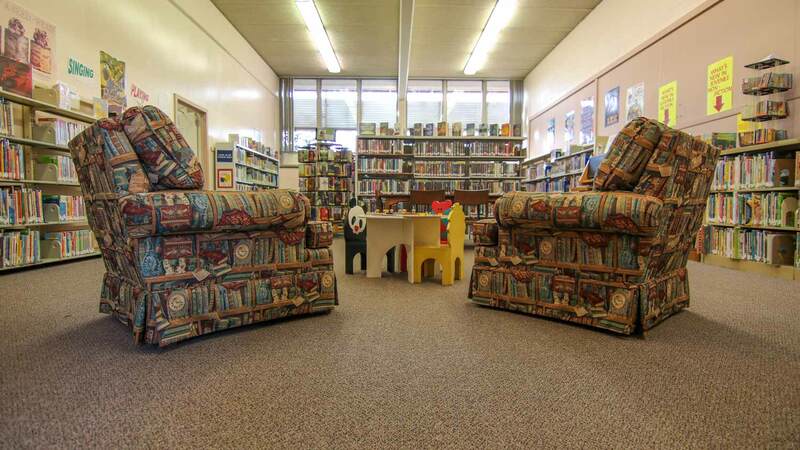 The Oakley/South Asheville Library is a cozy library located in-between Murphy-Oakley Park and Oakley Elementary School on Fairview Road in Asheville. 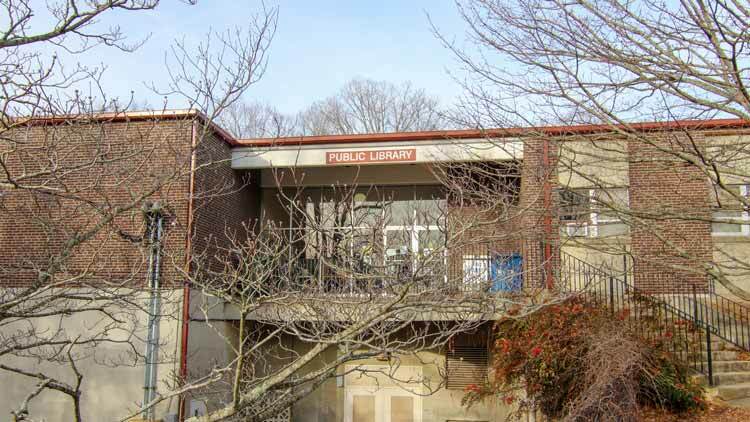 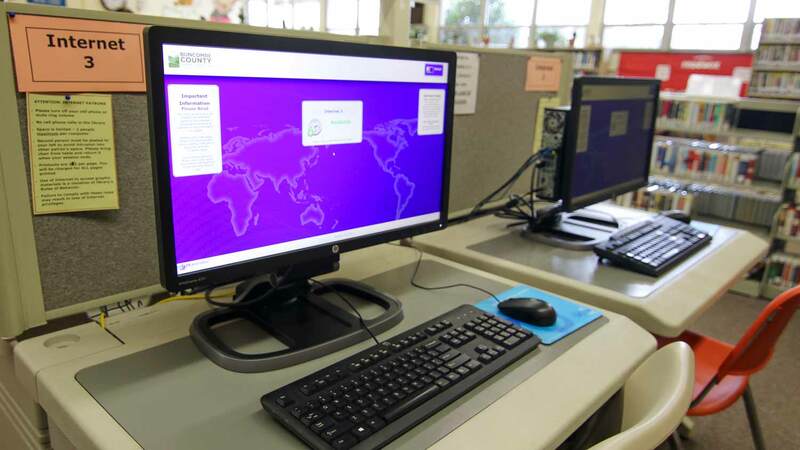 Built in 1972, the library not only has a large collection of books, DVDs, CDs, and books on CD to check out, it also features internet access, Wi-Fi, a vast large-print collection, and an on-going book sale. 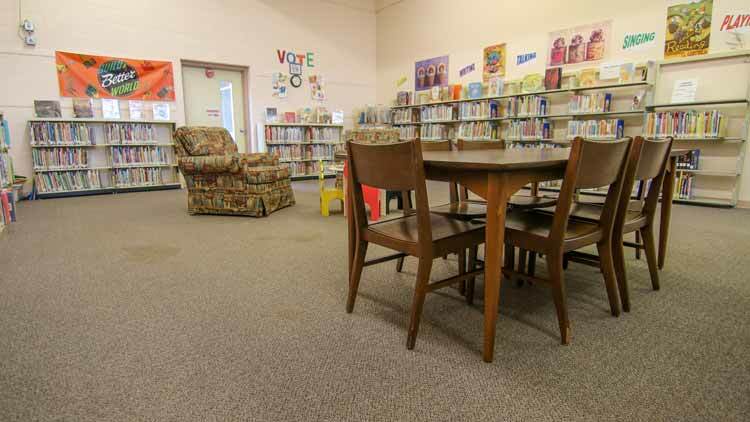 Storytimes are held each week for Babies, Toddlers, and Preschoolers (please check schedule). Lego Club for school age children is the first Saturday of each month. 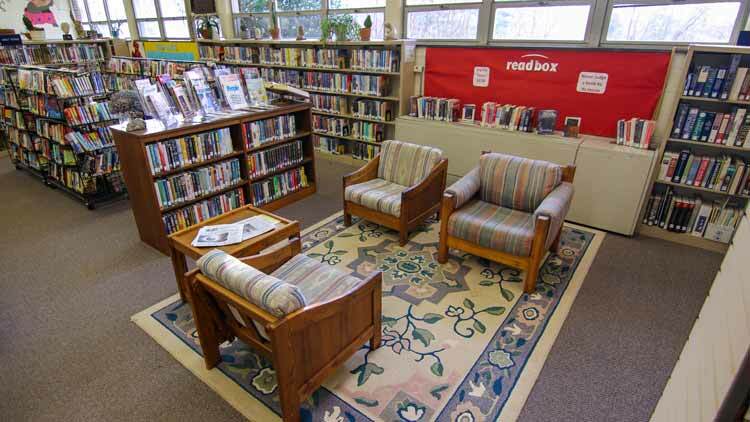 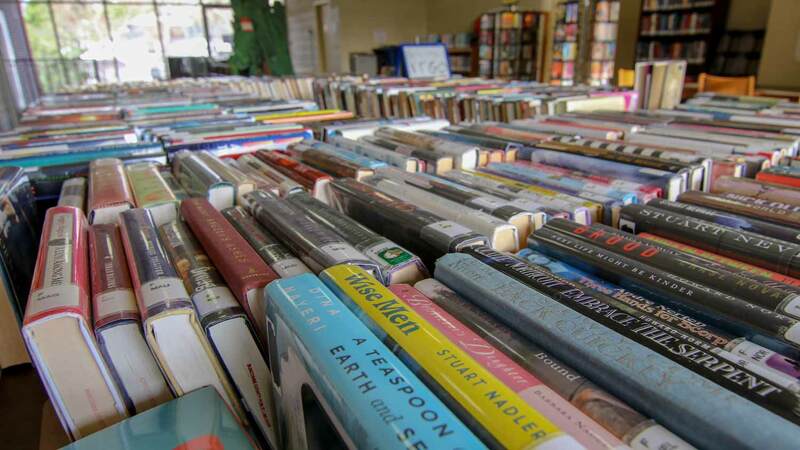 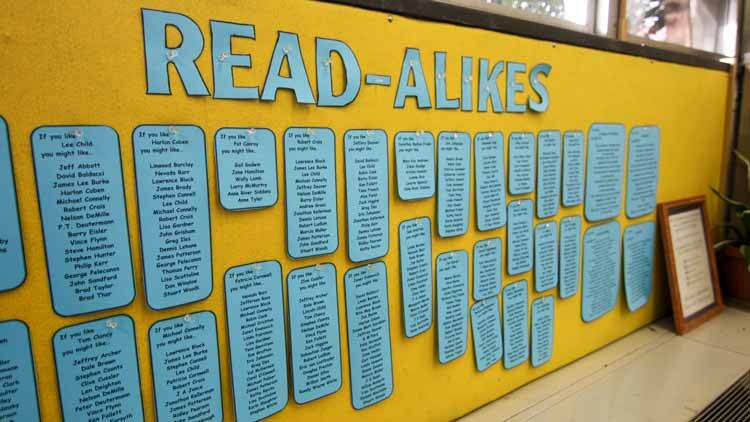 Like all the branch libraries, if we don't have the book you're looking for, we can special order it from any library in Buncombe County to our branch for your convenience.